Do you sell on Mercari? Click Here! Welcome to 2018 – a time when no company should be dependant on manual work. 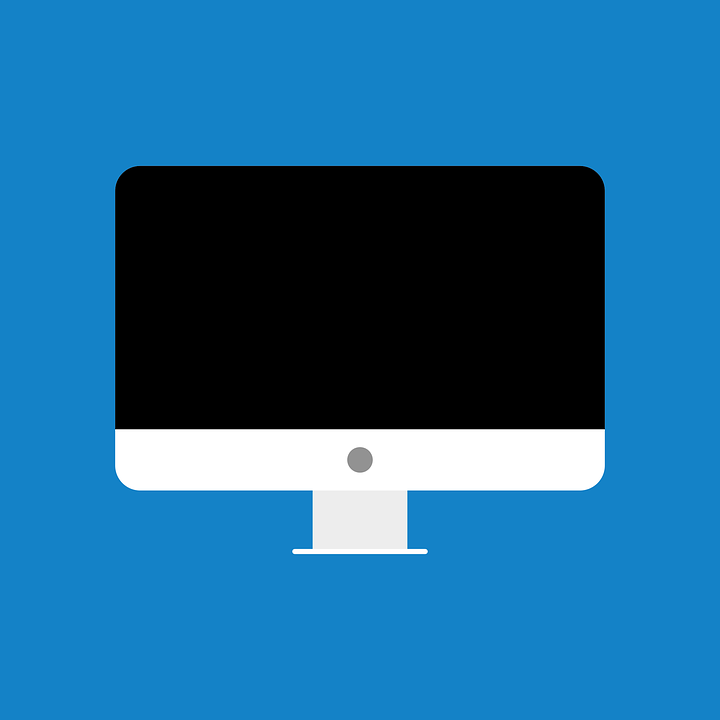 Instead, some of the best practices when it comes to automation processes is using a software. Poshmark automation software is one of the perfect examples of such platforms that saves you money and time. 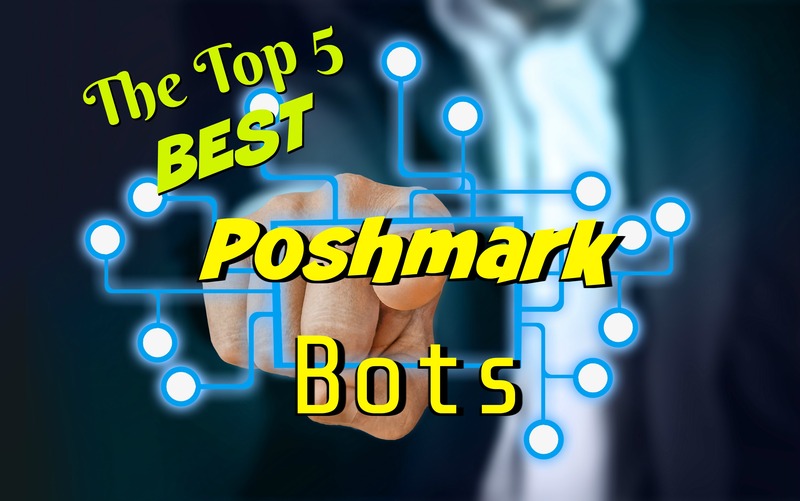 Below, we are sharing more details on the softwares themselves and which is the most complete and effective Poshmark Bot via Poshmark review. What Should A Poshmark Bot’s Main Features Be? If you are using the Poshmark platform to sell some of your clothes and make money online, you probably know that the platform itself has become very labor intensive. In other words, running your closet successfully nowadays translates to automating the button pushing. Poshmark automation is something that many people are searching nowadays. Basically, if you have a closet full of clothes and you like to get rid of it and make some cash in the process, automation comes in very handy . In other words, the modules mentioned above are best way to make most of automation within the network and make use of various digital channels. In times when maintaining your digital presence and channel is critical, a Poshmark bot can help you automate processes and save loads of time and money within the platform, and… make you sales! Here are some of the Poshmark Bots out there, and based on reviews we’ve listed each one counting down from 5, 1 being the one with the best reviews! The Poshmark Share Bot is able to share content from feed, list or party, as well as share back by people who shared your items online. As a multifunctional bot, it focuses on helping you with various websites. Poshmark Share Bot is basically the multifunctional program that gives you the option to buy it with 1 year subscription. If you are not sure about it, you can pay for a 7 day trial. (As mentioned above), the Poshmark bot for following makes growing the user base easier than ever before. 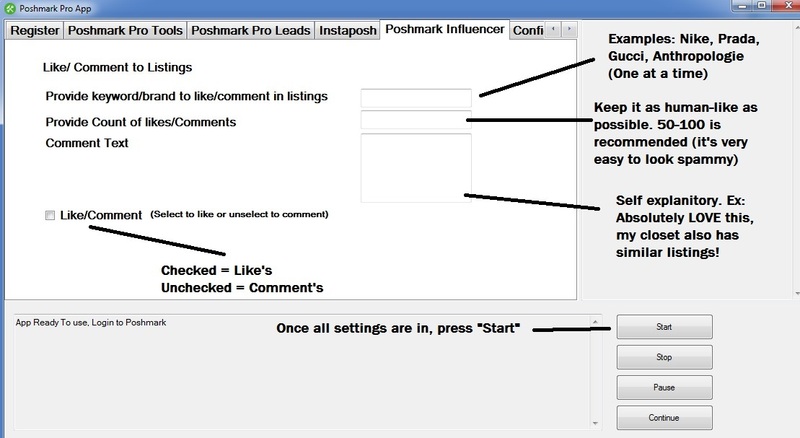 It is programmed to automatically follow or unfollow other users on Poshmark. Now, even though following and unfollowing users is a simple task (and one that may not yield with instant results), it is something that builds your authority. The Poshmark Follow Bot is multifunctional and can also be bought via PayPal. All you need is to pay and receive the confirmation email a couple of hours later. This is another program in the line of Poshmark Booster Bots. It is designed to scrape by Dropbox, sort the options and basically discover by keyword or category. It comes with advanced filter (by availability) options, categories (dresses, jackets, coats etc.) or sorting options when scraping by category. In a nutshell, this Poshmark bot is made to assist another bot so that the other bot will actually work for you. Here, the ‘other bot’ refers to the one that is sharing the listings for you. This is a web-based bot, and it can share to followers, parties and follow as a mix of most of the bots on the Poshmark automation platform. The Poshmark Seller comes with $3 in Free closet credits just for signing up. 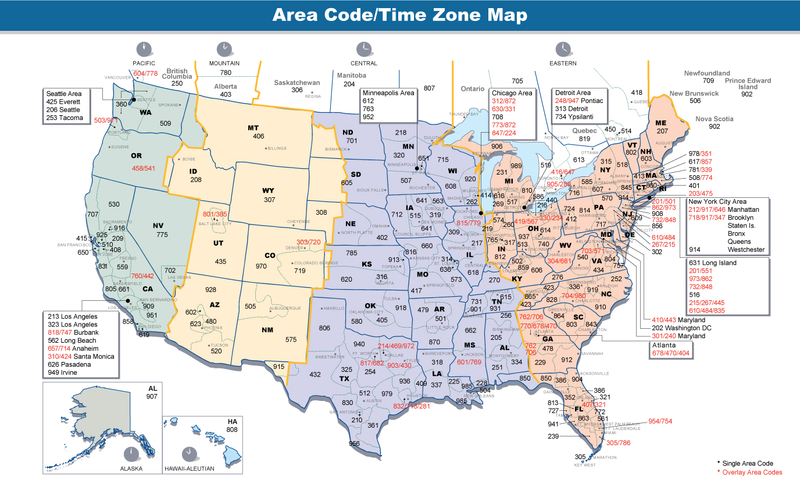 The program is advanced and comes with a Control Panel which consists of 7 Day, 15 Day And 30 Day Sharing Schedules. Poshmark Pro Tools is the complete package when it comes to Poshmark Automation. It literally does it all. If you are looking to hit cruise control on mostly all of the mind numbing tasks that require you to be successful on Poshmark, then you have found the right Poshmark Bot for the job. It is not just a Poshmark Bot though. It is a complete suite of Poshmark modules, and will make your life and your bank account alot happier! To get you SALES and exposure on Poshmark. Once you start using the software, you will notice that you will be getting more bundle requests, offers & followers. That is because each module of the software is designed to be powerful and do what it is designed to do. Poshmark Pro Tools Poshmark Bot strategically designed by power-selling Poshmark sellers to make Poshmark easier and less time consuming for every Poshmark user. That means spending LESS times in front of the computer, and MORE time making money, the EASY way. Auto Follow – You can follow other people’s followers! If you see a closet that gets alot of engagement (likes, comments…etc), you can steal their followers! 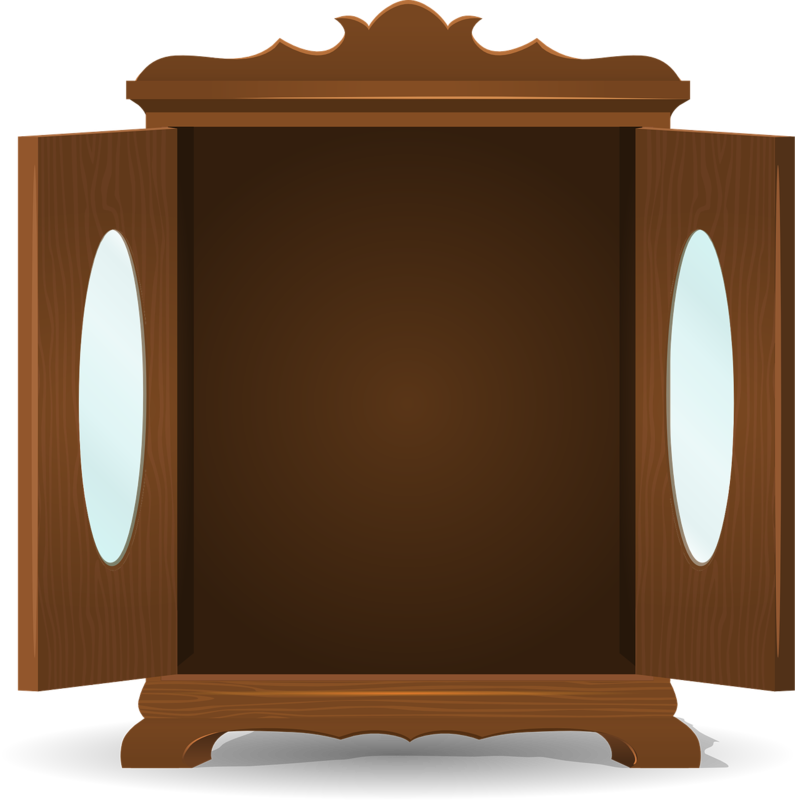 Multi Closet Sharing – A customer favorite, you can input UNLIMITED closets, adjust SEPERATE settings for each person, the software will then share each closet’s listings, in ORDER! Captcha Solving – Poshmark Pro Tools can now SOLVE EVERY CAPTCHA with the help of 2captcha-Captcha solving service, you dont have to worry about solving captchas anymore! Captcha Protection – IF YOU DO NOT HAVE 2CAPTCHA SERVICE – In the case of getting a picture Captcha, Poshmark Pro Tools will then PAUSE & wait for you to solve the Captcha. You can then press continue, and it will pick up where it left off! Reverse Share – Share your, or your friends closet in REVERSE! Mixing up the share patterns to breathe new life to your listings. Auto Share To Party – You can share you, or your friends’ closets to the current party happening right now! Randomized Sharing Delay – Shares your items in random second intervals, fooling and defeating Poshmark security algorithms. Delay Sharing – You can set delays for every few listings, this is good for account security and makes it look like more human behavior! 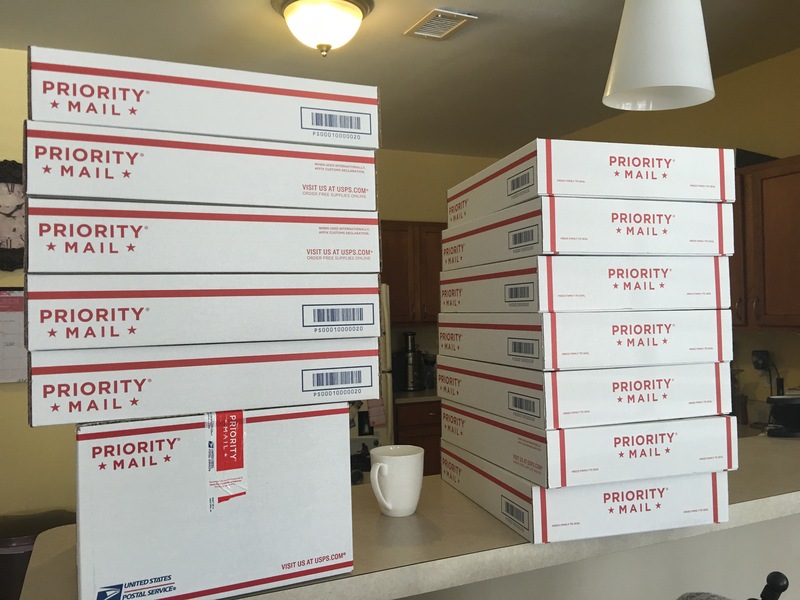 Poshmark Pro Leads – Built right in is our popular lead following software, what can Poshmark Pro Leads do? Finally discover how to get thousands of followers on Poshmark! This is not like any of the Poshmark Bots on the market today. Pro Leads will Automatically follow anyone interested in the products that you are currently selling by auto following anyone engaging with listings that contain the keyword you specify! There are so many more features, we cannot list them all because new ones are being added ALL the time. 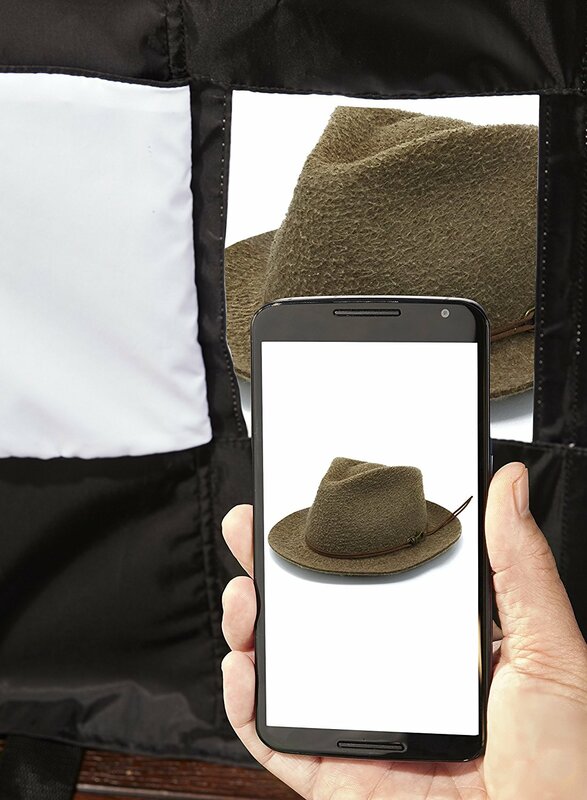 InstaPosh: Automatically upload your ENTIRE closet to you Instagram account, with EASE! All of these features, you get with ONE Poshmark Bot. The Poshmark ENL Bot: ENL (Edit-Next-List) Your items directly from our software, without doing it manually, your listings will show up at the top of the feed! Undoubtedly, one of the best things about Poshmark Pro Tools is that it follows and unfollows multiple users automatically. This is the main automation that happens and one that can be set up. You can basically configure the following and unfollowing of users periodically, by link or by numbers as you wish. That is why this suite of tools is known as the best Poshmark bot out there on the market. 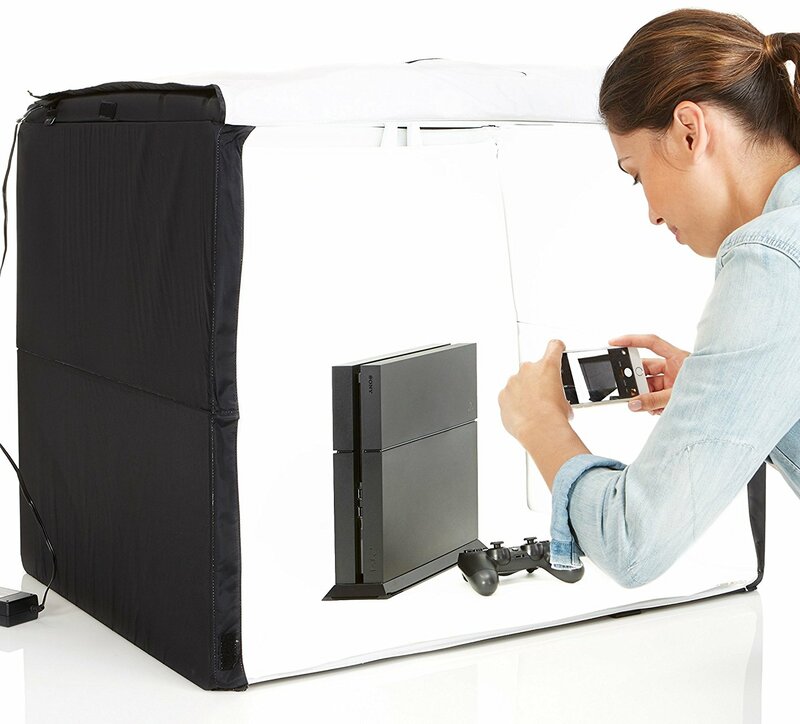 Everything is easily packed and there are step-by-step instructions for the installation. However, the main benefits of this Poshmark bot that make selling pieces easier are the following. The key benefit of the Poshmark Pro Tools suite is the time efficiency – best achieved when you are failing to be efficient on your own. If you want to share, follow and unfollow users and enjoy the art of selling clothes online, the Poshmark bot is amazing because it saves you a lot of time. At the end of the day, having a set of tools that automates all the main functions so that you can focus more on the activities that inspired you in the first place is very important. Not to mention the passion and excitement that you will get versus the pain and anxiety of manually sharing 30,000 items and following numerous people on a daily basis! The automation itself is a revolutionary feature of Poshmark Pro Tools. Selling on Poshmark suddenly becomes a lot easier when the bot streamlines all the necessary actions in order to share your items out of your Closet to your followers in an automatic way. Poshmark Pro Tools also shares items of the Feed to your followers, giving you no actual need to do any manual work. This gets a lot of people to return share your items and virally promote your content. Basically, you are in control when it comes to all the automation options. You can run Poshmark Pro Tools all day or all night and every day. You are not limited to anything and you can work with it whatever it takes in order to improve your score and sell more. The third benefit is the cost Poshmark Pro Tools has a 3 day FREE trial, which is according to many the best feature on the platform. There is no automated billing, no credit card needed for sign ups and no commitment at all! Once you have decided that Poshmark Pro Tools is the Poshmark bot for you, this Poshmark automation platform offers a few different packages that are designed in order to meet the needs and goals. 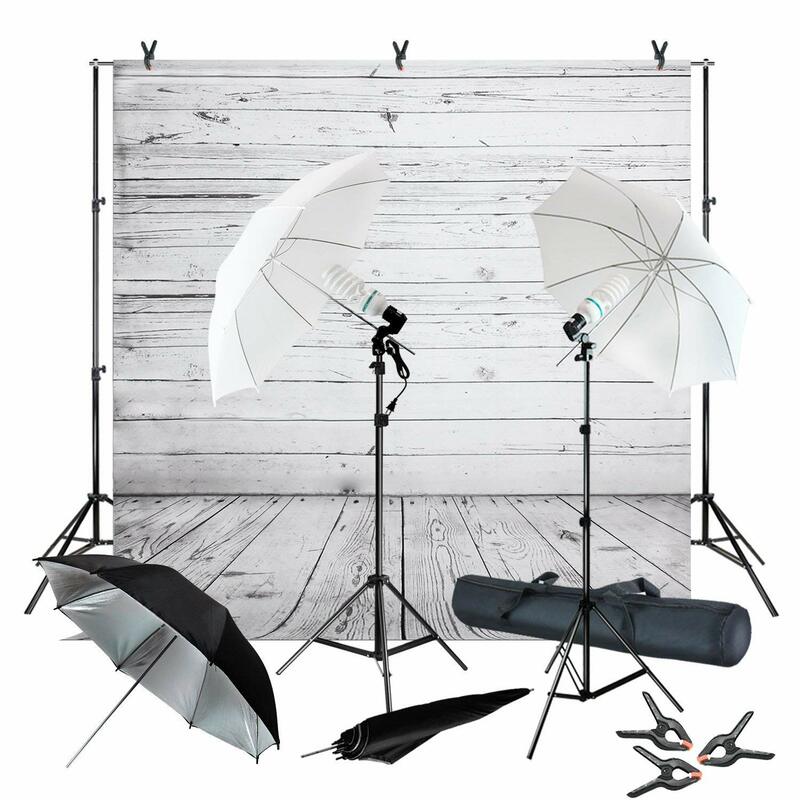 Check out the different packages Poshmark Pro Tools offers here. Simply put, Poshmark Pro Tools is the easiest and most cost-effective way to make the automation work for you and see if it is the right deal for you (without having to spend thousands on testing). Poshmark Pro Tools Customer Service: Is It Helpful? There is one thing every user needs to know when it comes to customer service on the Poshmark network – and the customer support at the Poshmark Pro Tools network. First and foremost, Poshmark does not have an actual customer support service phone number and their e-mail system wont answer you for DAYS. 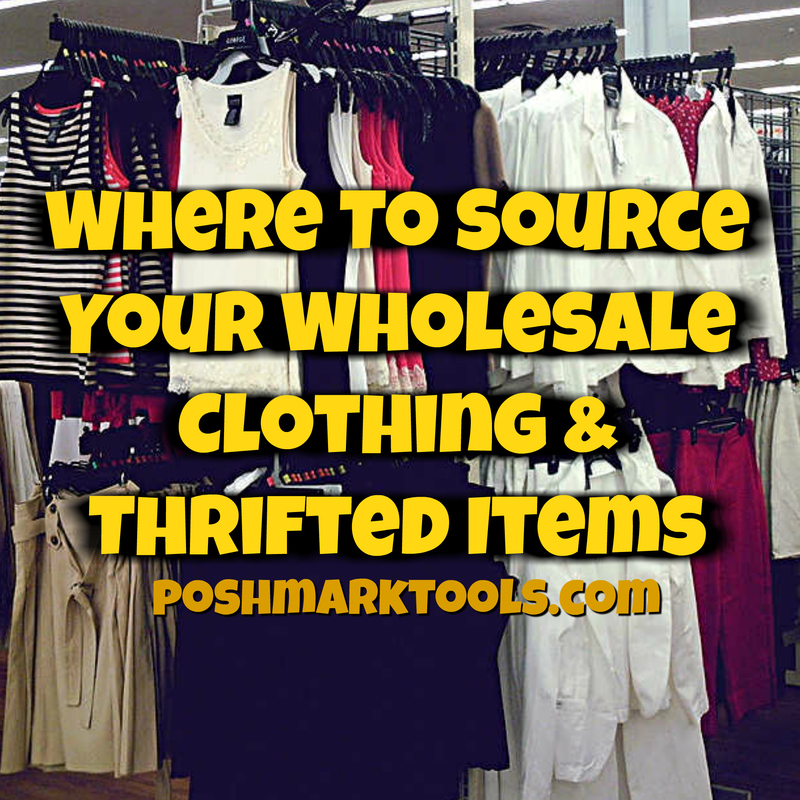 However, Poshmark Pro Tools has excellent customer service – designed to help you with any issues or challenging parts of the software, they will even remotely connect and walk you step by step through any challenge or conflict! That being said, the general experience of users with customer service is on a high level, especially compared to other similar digital automation bots. If you decide to email them with a potential issue, you will get a reply within a few hours and just like the programs, the customer support agents definitely overperform and are always effective. There are not much technical issues when using Poshmark Pro Tools. However, if you discover a malfunction, issue or any confusion, you will definitely receive a reply from real agents working to fix it. Poshmark Pro Tools Reviews: Why Selling On Poshmark Is Best Made With An Automation Bot? As an automation software, Poshmark Pro Tools is one of the best options for people struggling in the platform. 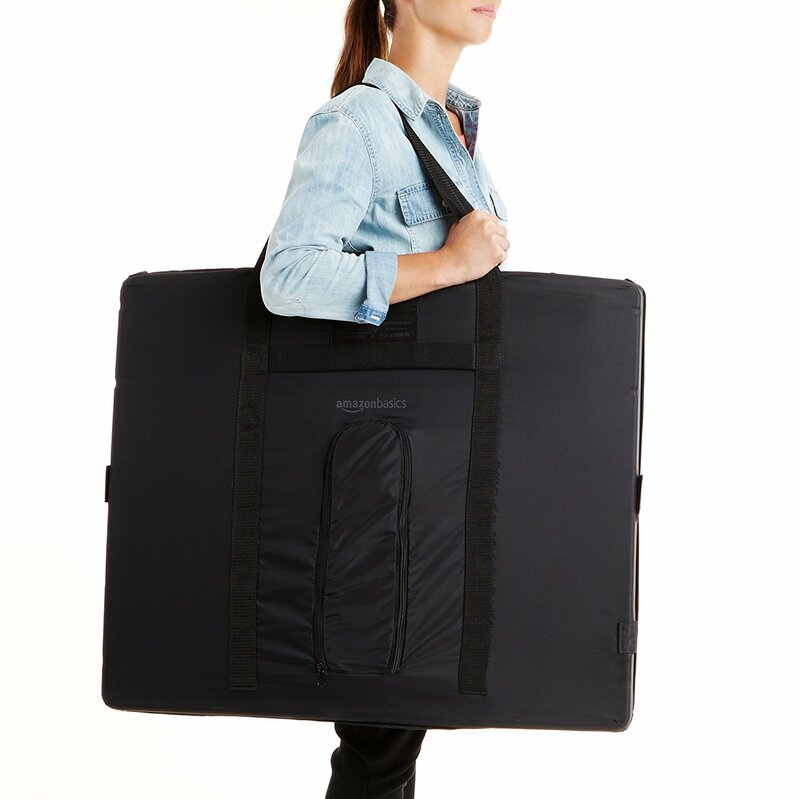 There are a lot of people that are poshing full time and working their heads off to make some extra money from their online closet. Whether you are running a closet in addition to your day job or are poshing full time – you will see that doing things manually doesn’t always yield with a great return on investment. This is what many people figured out over the months and years. Below, we are listing some of their Poshmark reviews about this Poshmark automation bot. “I love your software, and I’ve made soo many sales! Note: There are many other positive reviews that we are receiving on a daily basis. Poshmark Pro Tools now offers an automation scheduler! How A Truly Automated Poshmark Bot Should Be! In order to cultivate a prosperous Poshmark closet, you have to either hire a team of people following, unfollowing and sharing things – or do everything on your own. It’s common sense that you cannot do all things on your own – which is again why the Poshmark bot brings you excellence in every way possible. Are you ready to grow your business and succeed on Poshmark – making a decent sum of money on a weekly and monthly basis by doing something you love? Now is the right time to do that. Get your free trial for Poshmark Pro Tools, the best Poshmark bot today – and start automating things!